Here is a recipe for Gobhi Paratha which is filling and nutritious. The best thing about parathas is that they can be had for breakfast, lunch or dinner. 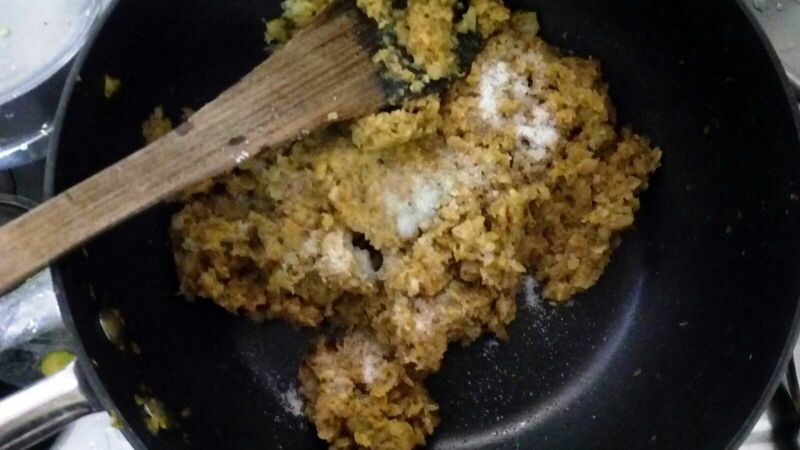 Serve with curds and pickle for a yummy feast. Heat oil and add onions, ginger garlic paste and green chilli paste. Once the onions turn light brown, add cabbage, turmeric powder, chilli powder, cumin powder, coriander powder and salt. 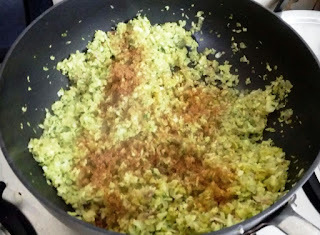 Once the cabbage is cooked, add the mashed potatoes and garam masala. Make a soft dough by mixing required water, flour, salt and oil. Keep it aside. 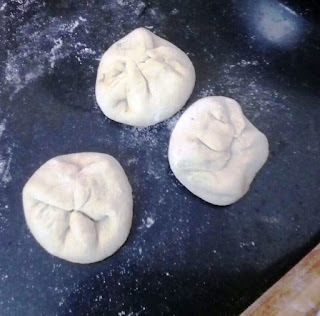 Take a small amont of dough, roll it to a round shape. 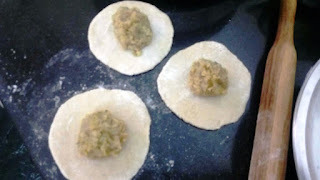 Place the filling in the centre and seal with the edges. Roll again carefully making sure that the filling does not come out. 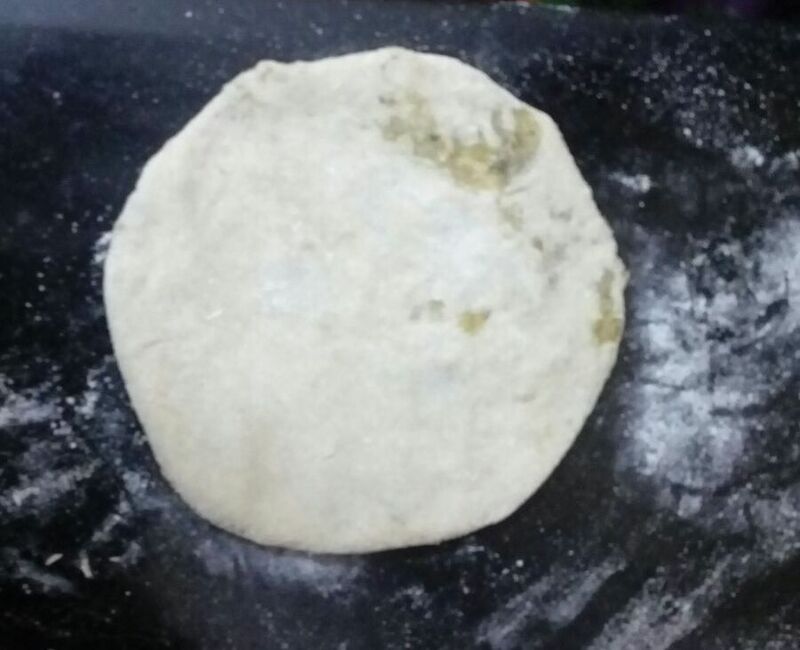 Heat a tava and place the paratha. 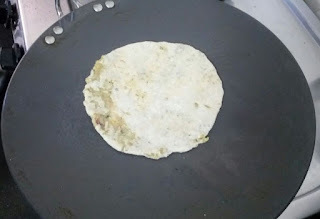 Cook on a slow flame till you start seeing brown spots on the paratha. Add oil or ghee as required. 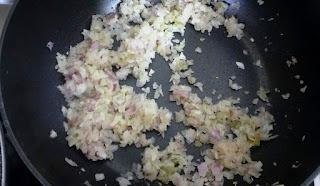 Note : You could do this with grated cauliflower, raddish or just plain potatoes.